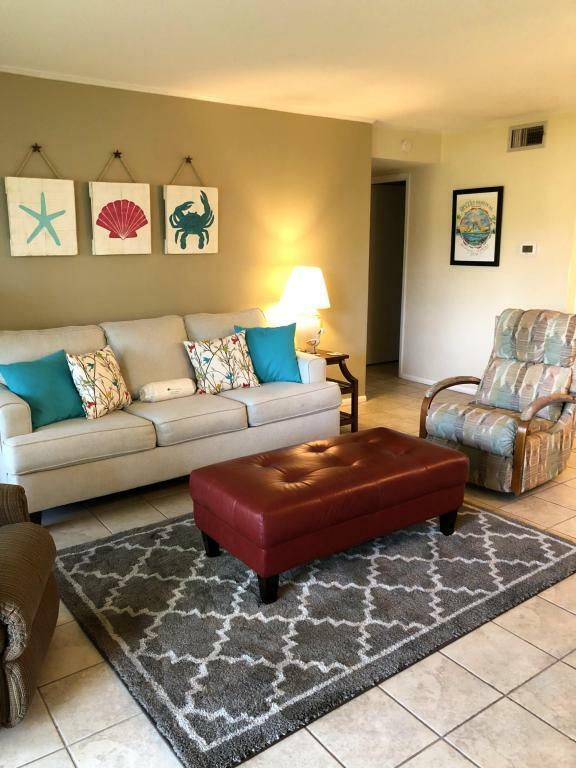 Great location for this 2 bedroom 2 bath condo on the Par 3 pitch and putt golf course and one of the heated pools. This unit has recently upgraded the Doors, Windows, HVAC, Washer and Dryer. 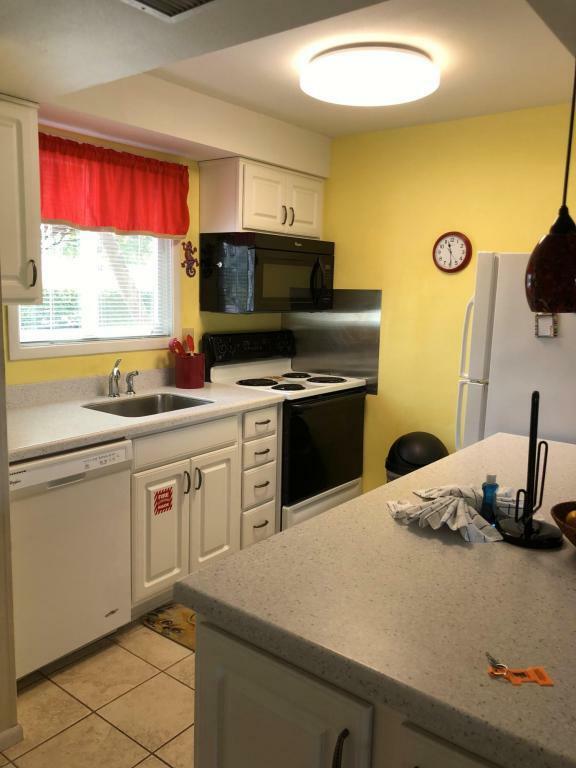 Tile floors and a kitchen upgrade with new cabinet facing and solid surface counter tops makes this unit ready for a new owner. Sandpiper Cove is a great place for families with amenities for everyone. 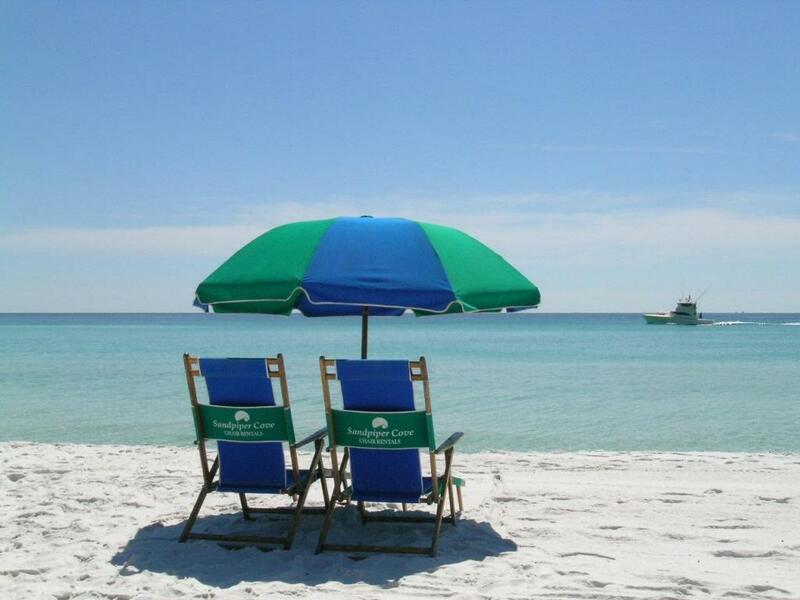 1100 feet of deeded Gulf of Mexico beach, 5 swimming pools (2 heated), 3 hot tubs, 6 tennis courts (also marked for pickle ball), shuffle board, Bocce ball, Boat launch, Canal dockage, owners only Marina, 9 hole par 3 executive golf course, and enjoy dinner at the onsite restaurant Louisiana Lagnaippe overlooking the Destin Harbor.